Shop for coffee pots, water dispensers, dishwashers and electric cookers under the kitchen and dining category. Check out the living room furniture category for products such as sofas, living room chairs and couches. We also have office furniture and game room furniture. For kitchen, bathroom and bedroom organizers check under the storage and organization category, for example. 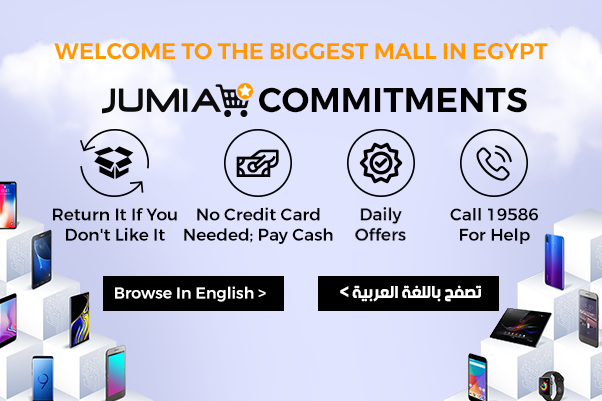 Shop for all types of furniture, organization accessories, lighting and stationery accessories on Jumia Egypt. Enjoy our affordable prices and discounts. Pay conveniently online or cash on delivery.